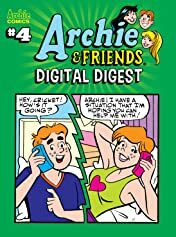 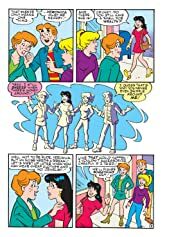 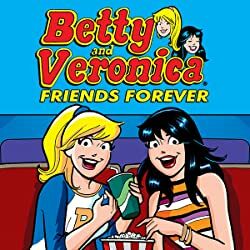 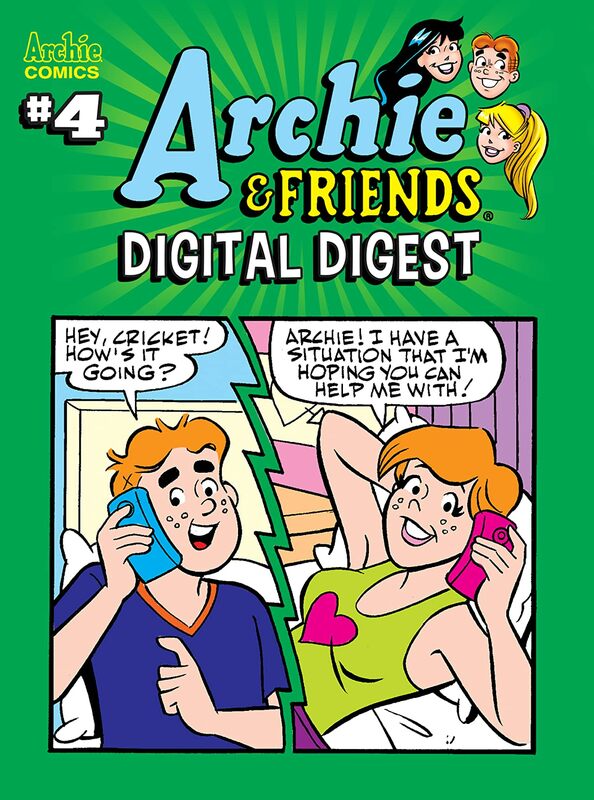 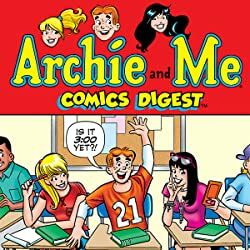 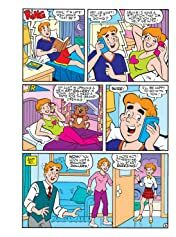 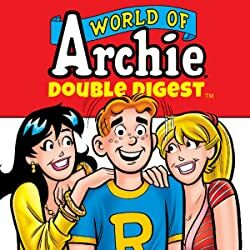 Archie & Friends are back with some hilarious all-new classic-style Archie stories at one low price! 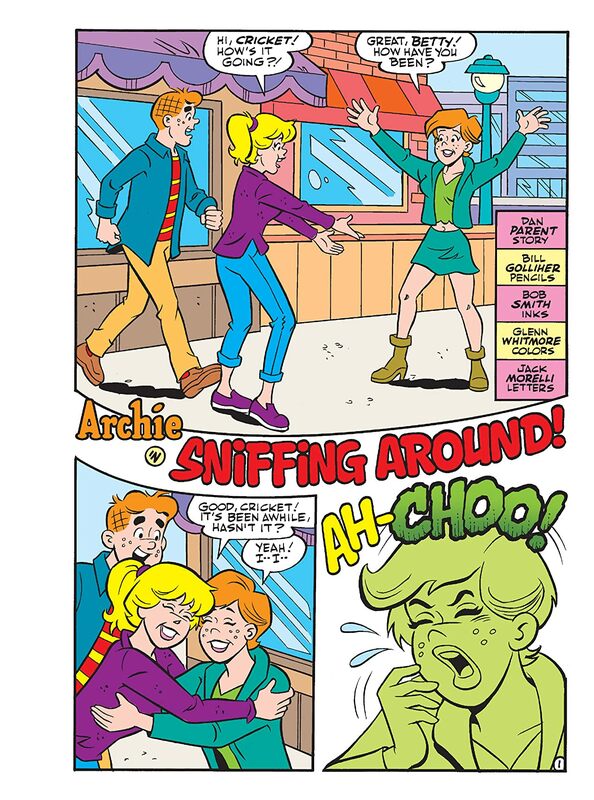 This issue includes two stories that feature nose-y nuisances and theatrical turmoil! 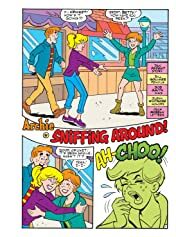 First, in "Sniffing Around," Cricket O'Dell is known for having a nose for money, which is why her nose goes crazy when she's around a lot of it! 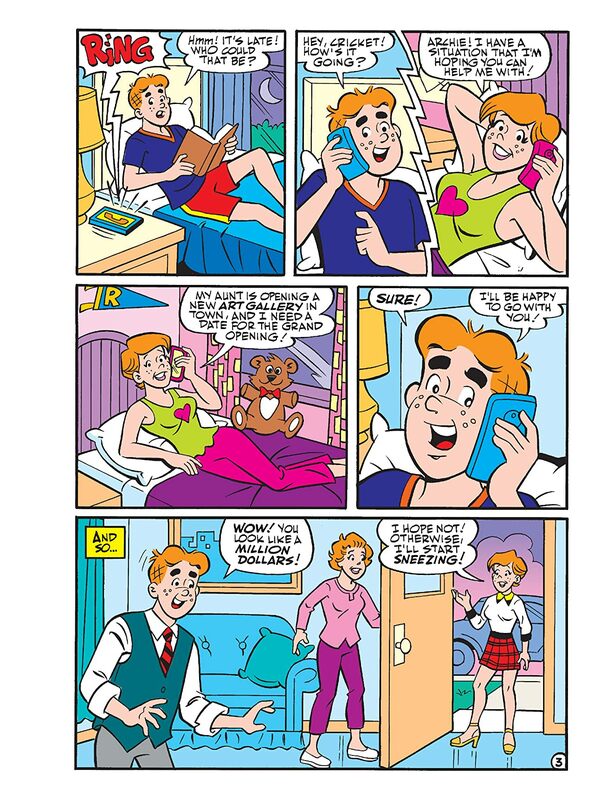 But why is she itching like mad during a date with Archie?! 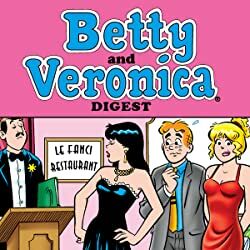 Then, in “Historical or Hysterical!” When Brigitte makes her big Broadway debut, the gang gets together to support her—but Veronica’s in need of support herself when her expensive gown rips in two!